Keratosis pilaris in toddlers, babies or kids of any age can be overwhelming for their parents. 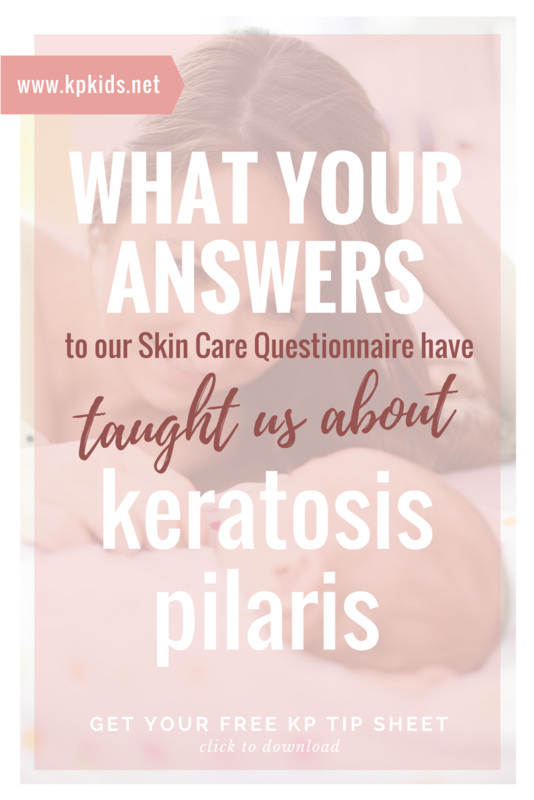 From hearing the diagnosis to finding the best keratosis pilaris treatment for your little one, there is a LOT to learn. 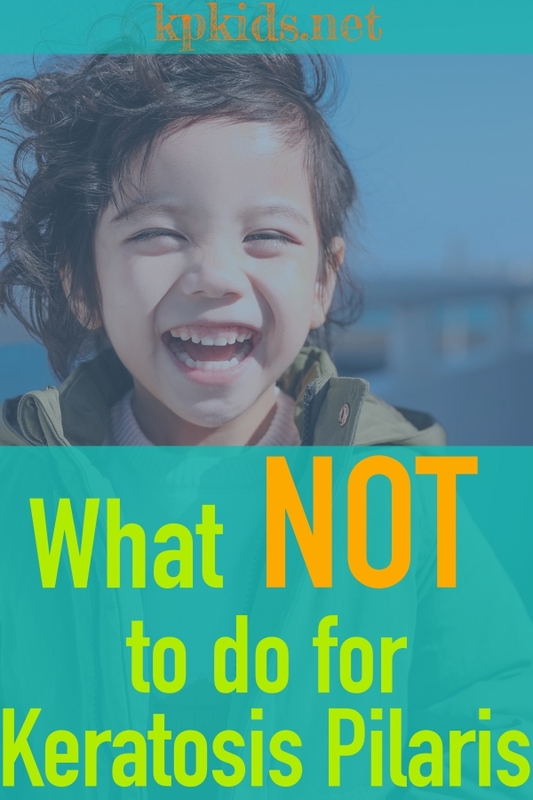 If you have a child with keratosis pilaris, eczema (atopic dermatitis) or sensitive skin condition, maybe you’ve read quite a bit online about what to do to treat your child’s skin. 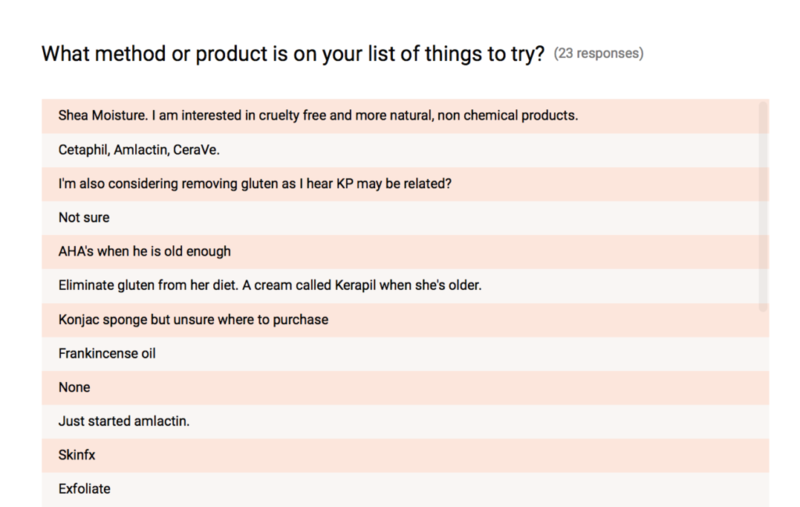 From keratosis pilaris lotion and creams to scrubs and vitamins, to allergy medicines…You’ve likely been bombarded with hundreds of methods to try. Take a deep breath. We’ve got you covered. But before you start finding the best thing to DO for your child with KP, let’s talk about what NOT to do. As a parent of a KP kid, what should you AVOID? This post may contain affiliate links. Please see our disclosure for details. 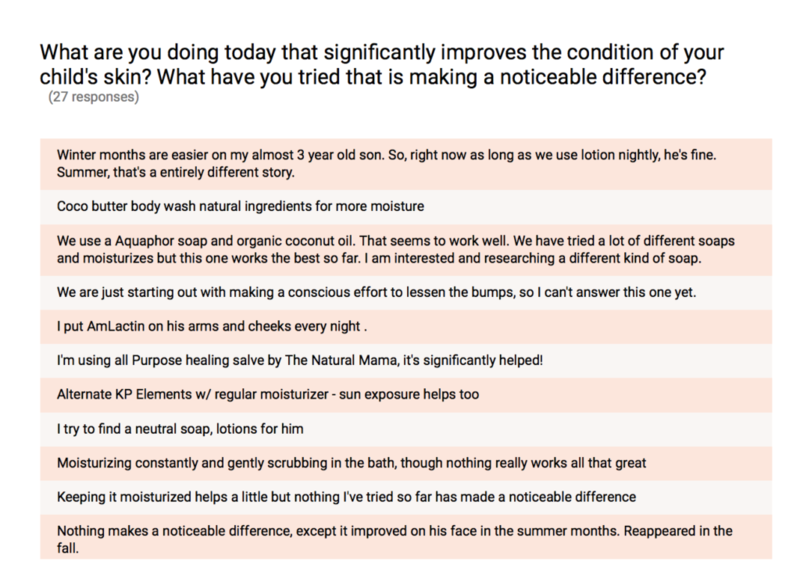 Hopefully, you’ve found a cleansing and moisturizing method, or a great product that works (like our favorite household staple for KP skin, Aquaphor Baby Gentle Wash & Shampoo). If not, keep trying. 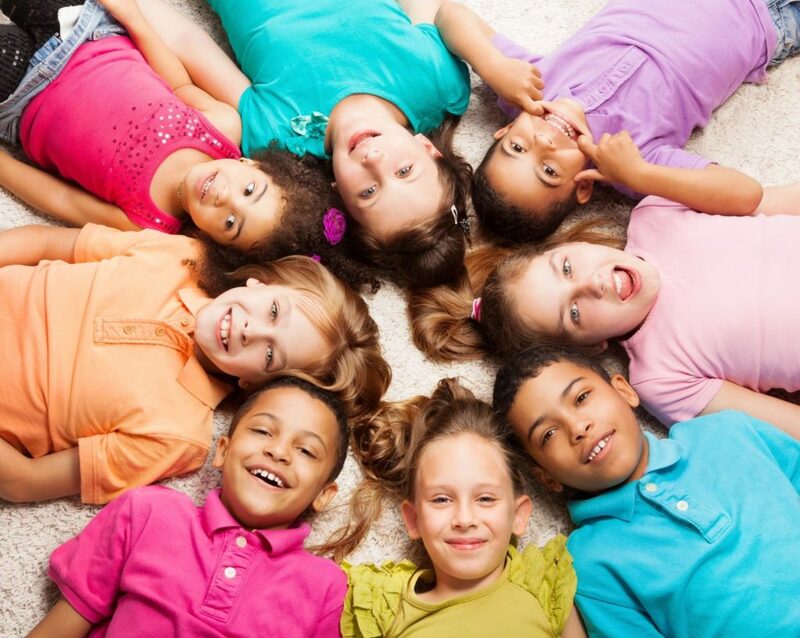 Every child’s skin can be so different. 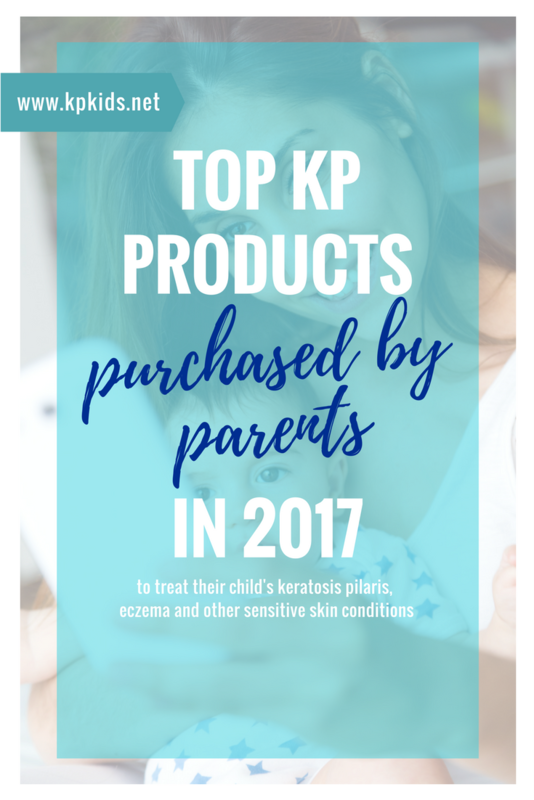 Browsing our list of the top KP skin products purchased by parents in 2017 might be helpful too. 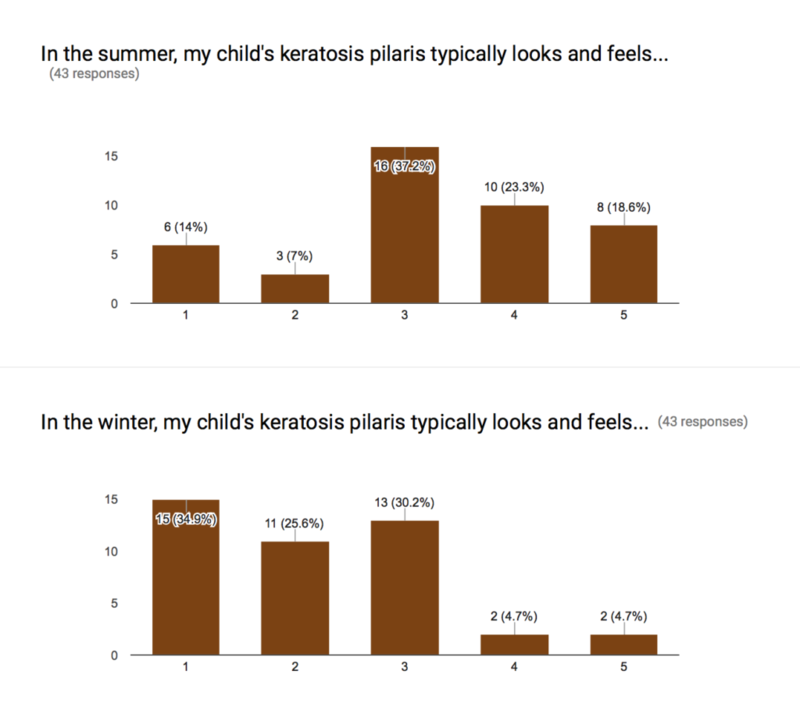 See what we’re using in our home to treat our family’s keratosis pilaris here: Keratosis Pilaris Products in Our Home. 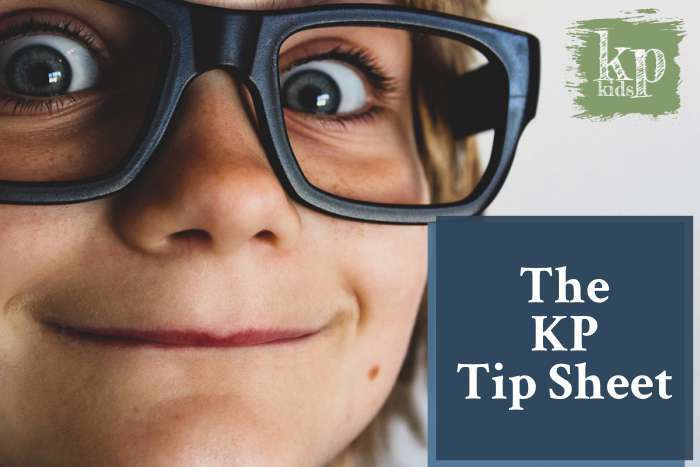 And don’t forget to grab your free KP Tip Sheet with 10 Things You can do Today to Improve Your Child’s KP. 1. Do NOT scratch or pick at their skin, especially when the skin is dry. Every day, every hour, your child’s skin loses moisture. It dries out. Dry skin becomes itchy and tight, which will exacerbate any skin conditions, like keratosis pilaris, eczema or sensitive skin. Avoid scratching or picking at any affected areas (and remind your child not to scratch as well), or scrubbing your child’s KP skin excessively while bathing, to prevent even more moisture loss, scarring or inflammation. It’s a self-perpetuating cycle that is hard to break, but establishing a good habit of no scratching is extremely helpful. However, less skin damage is done if the scratching is done through clothing rather than to bare skin. Some of our KP friends swear by the Konjac Sponges for Babies for very light itches and bathing. Let us know what you think in the comments below or in the KP Collective group. 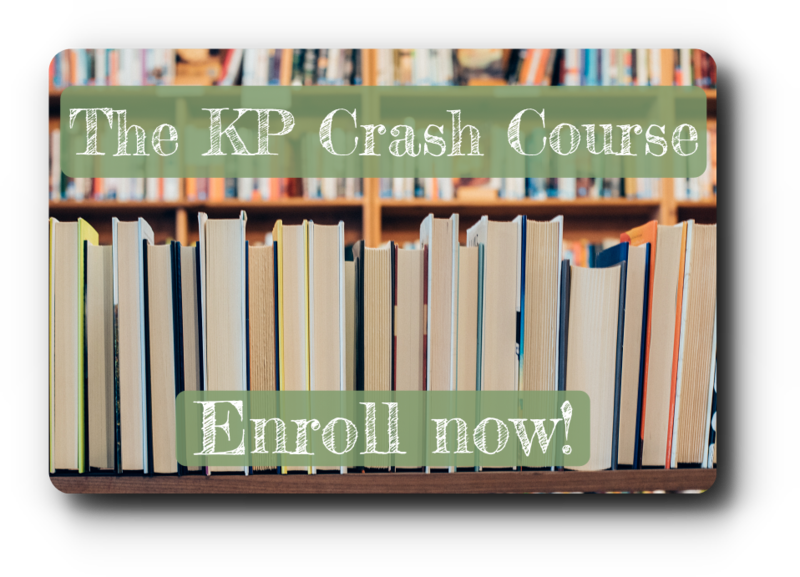 Join the KP Collective, our private Facebook group, for KP tips and advice from hundreds of KP parents just like you (it’s free!). 2. Do NOT skip bathing. Many parents think that fewer baths means less moisture lost in their child’s sensitive skin, when in fact, moisture care starts with bathing. While some experts may disagree on the ideal frequency of bathing a child with sensitive or KP skin, most will agree that baths and showers should be short in duration and a bit cooler in temperature. Tell those teenagers to make it quick, because prolonged showers can actually deplete their skin of that much-needed natural skin oil. Cleansing and scrubbing should be extremely gentle and cleansers should be as mild as possible (which is why we recommend so many organic and baby keratosis pilaris products). When bathing a toddler or baby, keep the same thing in mind. Don’t skip baths, keep the water cooler, and don’t spend too much time in the water to avoid drying out natural moisture. When caring for baby keratosis pilaris, getting in the habit of a great bathing routine is essential. 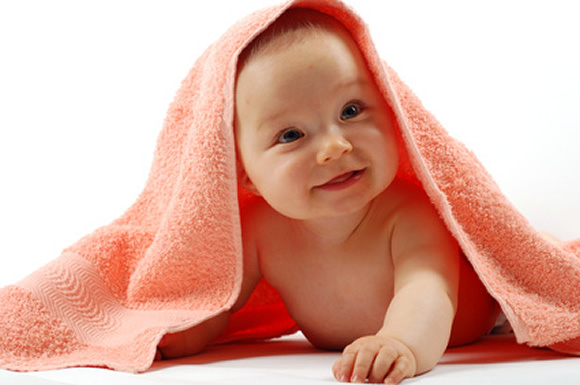 By far, our most popular product we suggest is Aquaphor Baby Gentle Wash & Shampoo. Other awesome favorites we love are Cetaphil Baby Ultra Moisturizing Wash and California Baby Super Sensitive Shampoo & Body Wash (my kids really LOVE all the California Baby products). 3. Do NOT forget to apply a moisturizer or emollient. Moisture is key. Let me say it again, moisture is key. When it comes to keratosis pilaris moisturizer is a must. Apply it every day, after every bath, and especially before bedtime (when it has plenty of time and warmth to soak in). The thicker the formulation of any moisturizer, or emollient, the better it will add moisture back into your child’s skin. If your child is scratching, it’s time to reapply. Get into a moisturizing routine with your child. 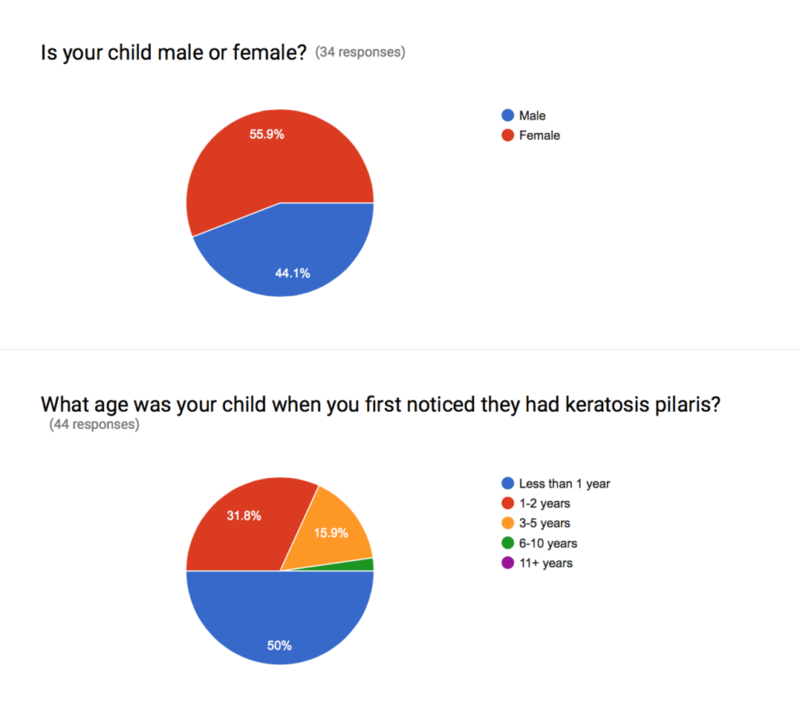 Diagnosing keratosis pilaris in toddlers and babies is common, so starting this routine early will help it become a normal part of their life later on. 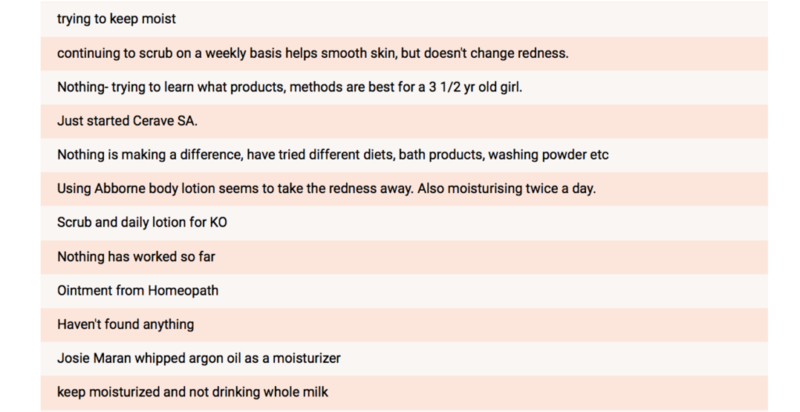 And my best advice is to find the BEST available product to get the most out of your time and effort, which usually means ointments (like Aquaphor) work better than creams, creams (like Eucerin) work better than lotions. The thicker, the better, is a good rule to remember for KP skin and keep fragrances to a minimum. 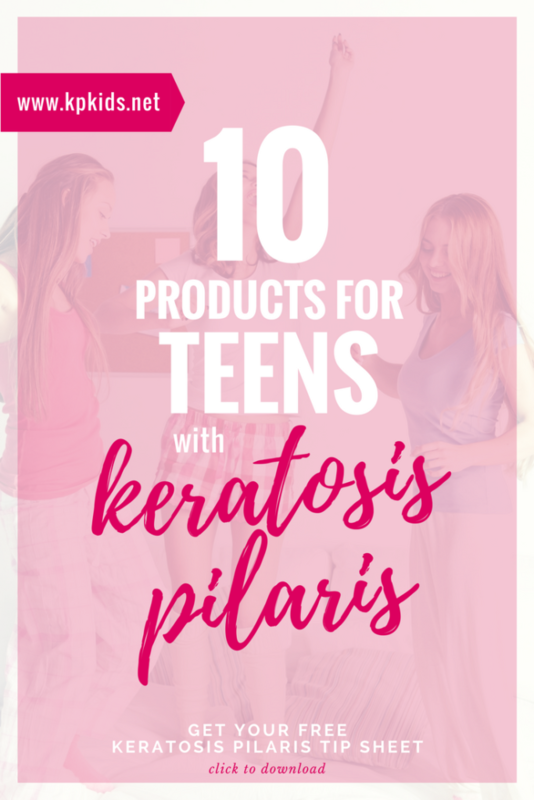 For teens who don’t want to use baby keratosis pilaris products, we suggest Amlactin Hydrating Body Cream or Dermadoctor KP Duty. And I keep these little guys tucked everywhere. 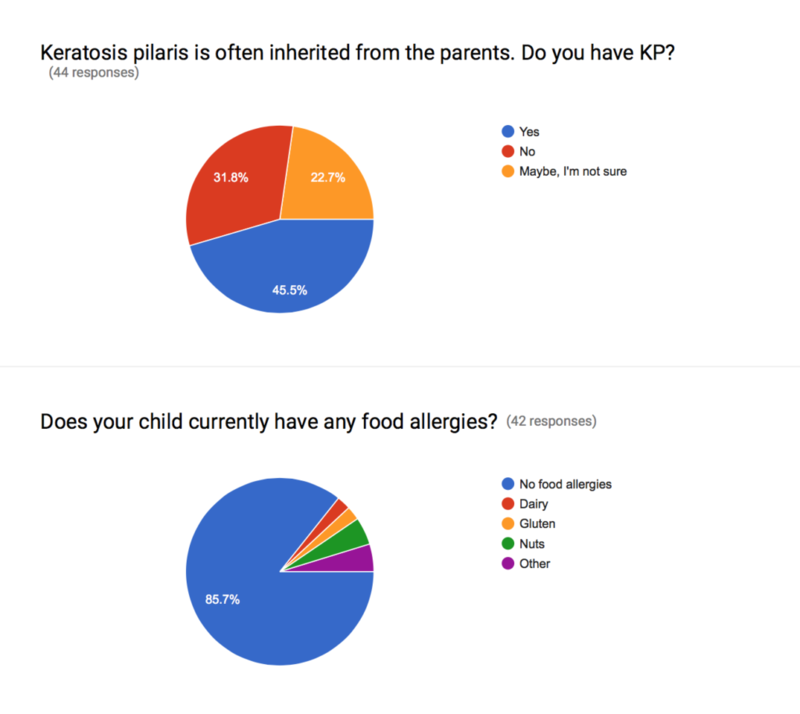 Tell us what’s working best for your family in the KP Collective group. 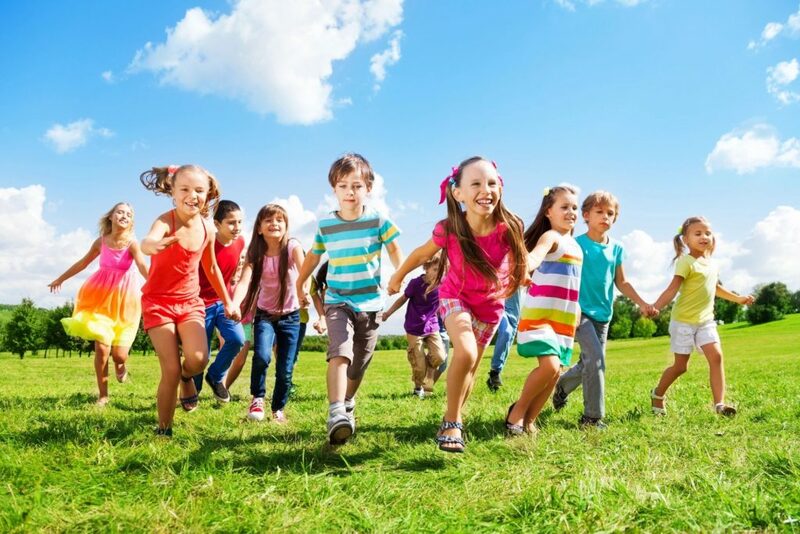 Learn 10 things you can do in the next 24 hours to improve your child’s keratosis pilaris. 4. Do NOT forget to use sunscreen. I repeat… do NOT forget sunscreen. Sun exposure can be HARD on the healthiest of skin. 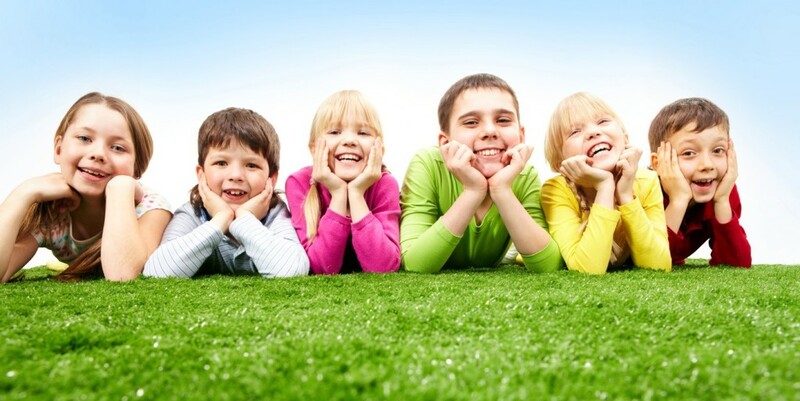 Be sure that your child’s sensitive skin is protected with sunscreen for kids and apply it often. You don’t necessarily need a specific keratosis pilaris sunscreen as long as you’re protecting your child’s skin from those harmful rays. Carefully apply and reapply sunscreen to concentrated areas of keratosis pilaris in toddlers and babies during extended time in the sun. Use hats and rash guards for extra protection. Remind teenagers to reapply sunscreen often, because many teens love to sunbathe and build their tan. Sunscreen is a great skin protectant and moisturizer, so remind them to use it daily. Because what does red, sunburned skin make them want to do? Scratch! And that’s no good (see tip #1). For babies and young children, we suggest Thinkbaby Safe Sunscreen 50+ and Alba Botanica Very Emollient Kids Sunscreen (it’s rich!). 5. 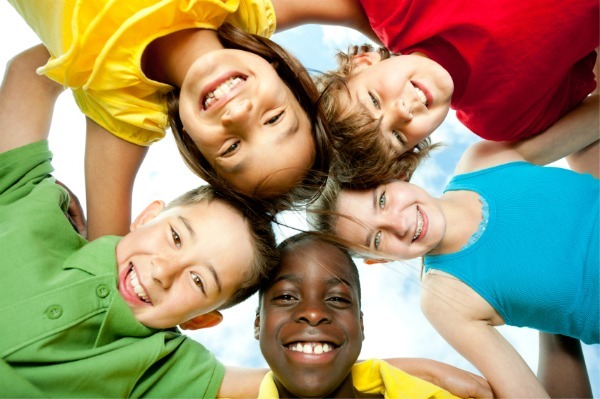 Do NOT be embarrassed to speak with your child’s pediatrician or dermatologist. If your child has irritated KP skin patches or areas of concern, do NOT be embarrassed to ask your doctor what they recommend. Keratosis pilaris in babies, toddlers, and children is more common than you think. Doctors will be able to help point you in the right direction. 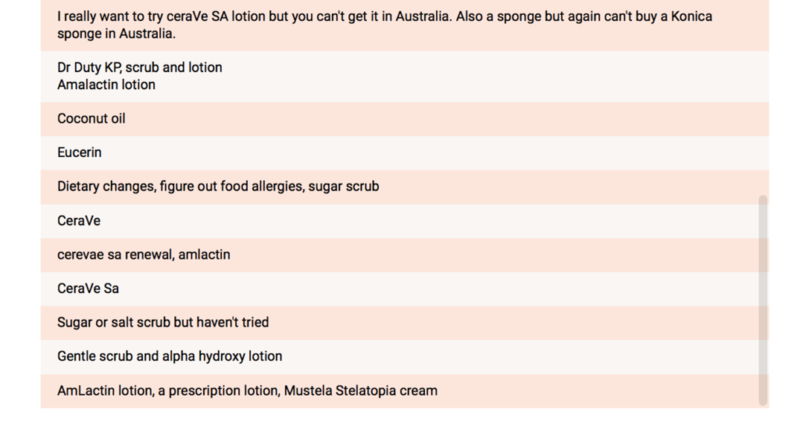 Most often, extra moisturization is step one, then possible medicated creams as step two. Depending on your child’s age, scrubs or oral medications may be recommended if their case is severe. 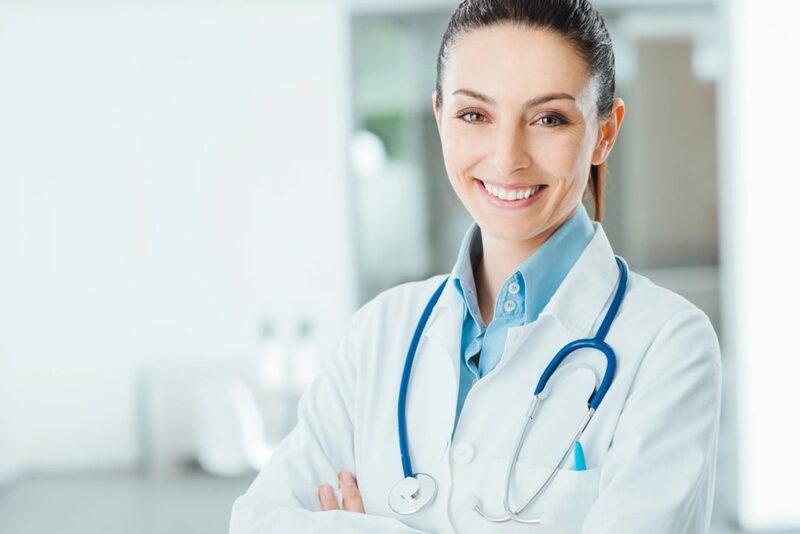 Your child’s pediatrician may refer you to a pediatric dermatologist for a consultation or a more in-depth treatment plan. 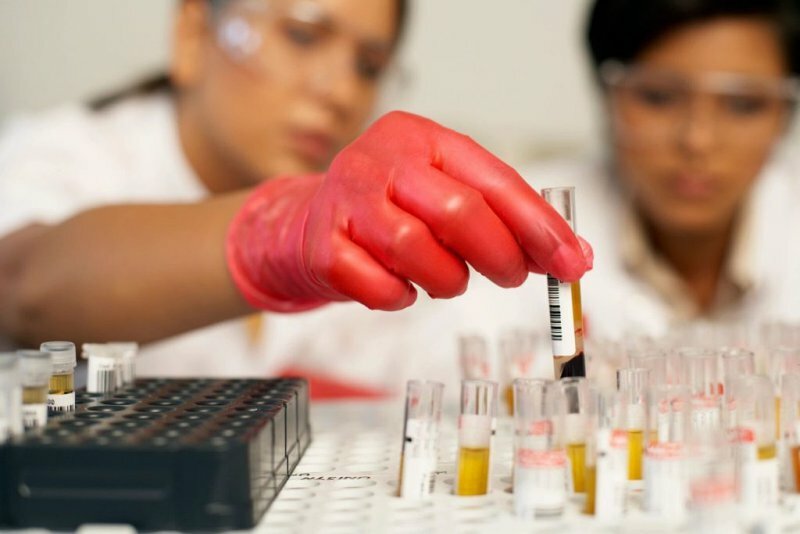 Most importantly, don’t be afraid to ASK QUESTIONS about how long a treatment should be used to see results. 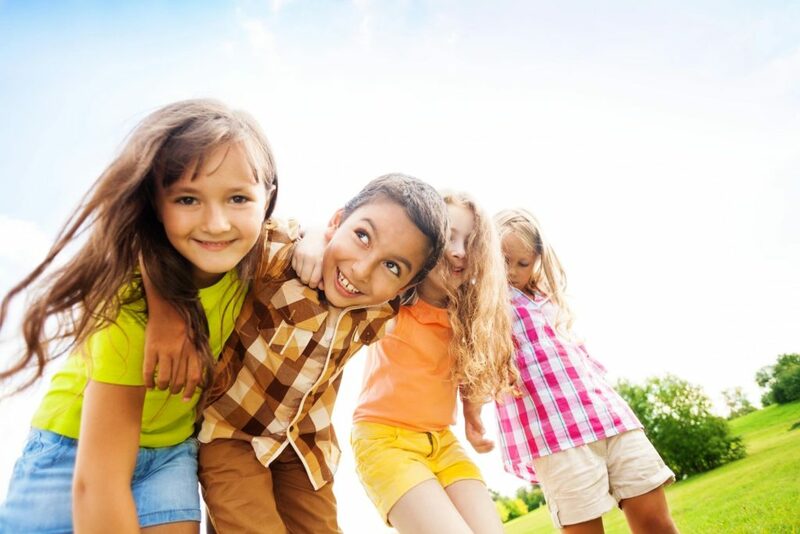 The more you know, the better you can help your child maintain healthy skin. Then come share what you’ve learned with other parents in our private Facebook group, KP Collective. 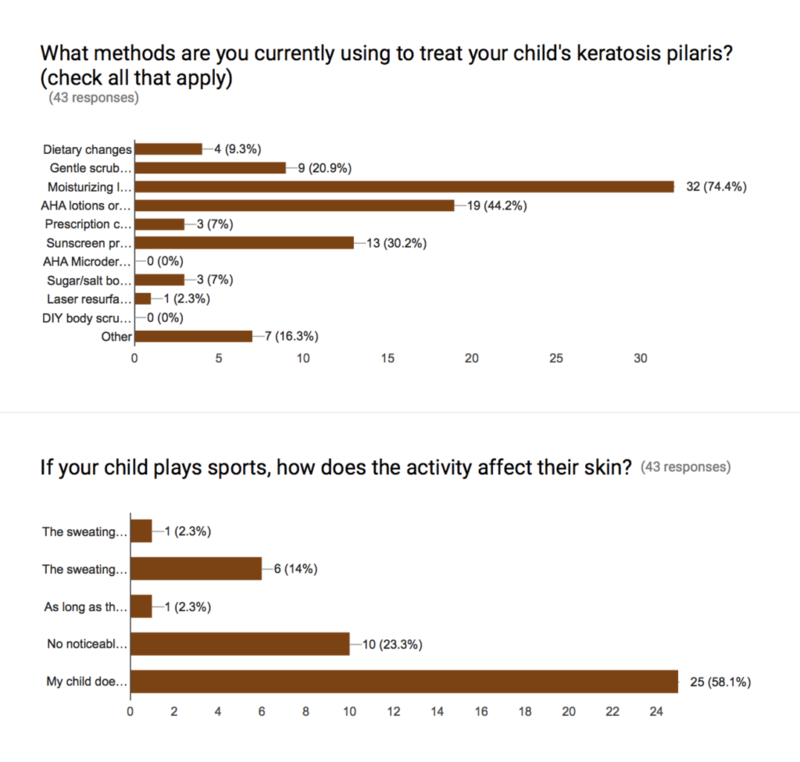 For more tips on the best keratosis pilaris treatment for your child, follow us on Pinterest. Tell us what you try NOT to do with your kid’s KP skin below in the comments. We always love to hear from you! 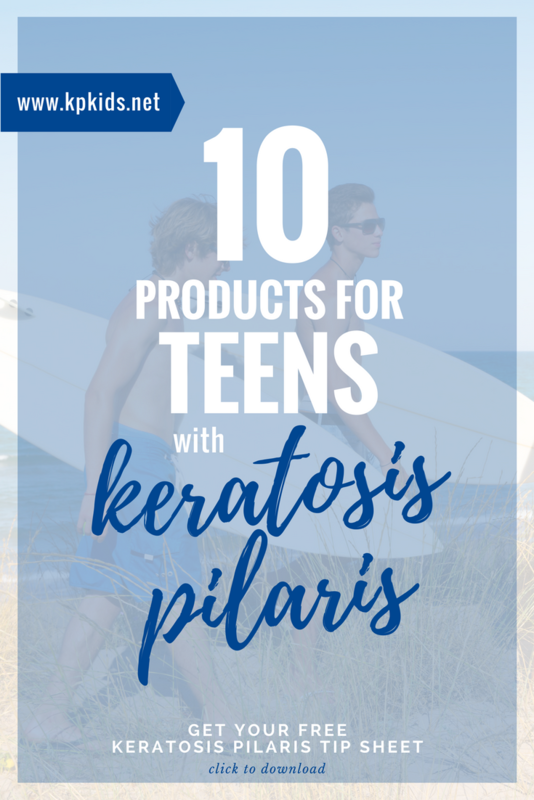 Click below to get your FREE KP Tip Sheet with 10 Ways to Improve Your Kid’s Keratosis Pilaris today.